You’ve probably been on the road before, driving to wherever you needed to be, and suddenly from behind comes a large army of trucks, two wide and three deep. It’s intimidating, right? But beyond that, it’s impressive. And it’s not just because they’re large — it’s because you can tell they’re all together from the way they look. If you own a large trucking company that often sends out numerous trucks or vans at a time, you should consider investing in custom vehicle fleet wraps, which will pull customers in from miles away. 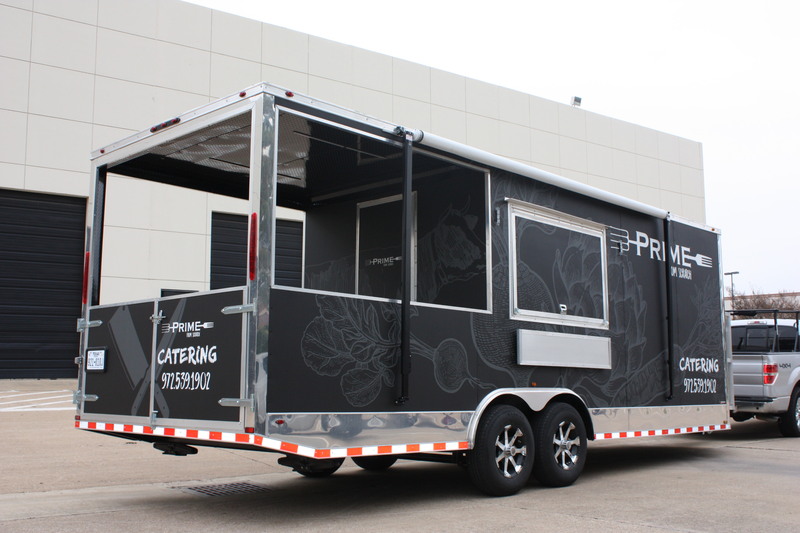 SpeedPro Imaging Irving can get you all set up to start showing off your powerful and eye-catching visuals, no matter which highway you’re traveling on. Our studio has been serving the Dallas-Fort Worth Metroplex area for over a decade, so our team has had the time to develop our skills in both marketing and design. Reach out to us, and we’ll make sure we get started with a consultation appointment right away! The consultation is important because it’s how we get to know you, your business and your brand — the driving force and recognition for your company. We’ll get to determine the most crucial visuals for you to put into the world as well as what your needs are as far as design and appearance go. 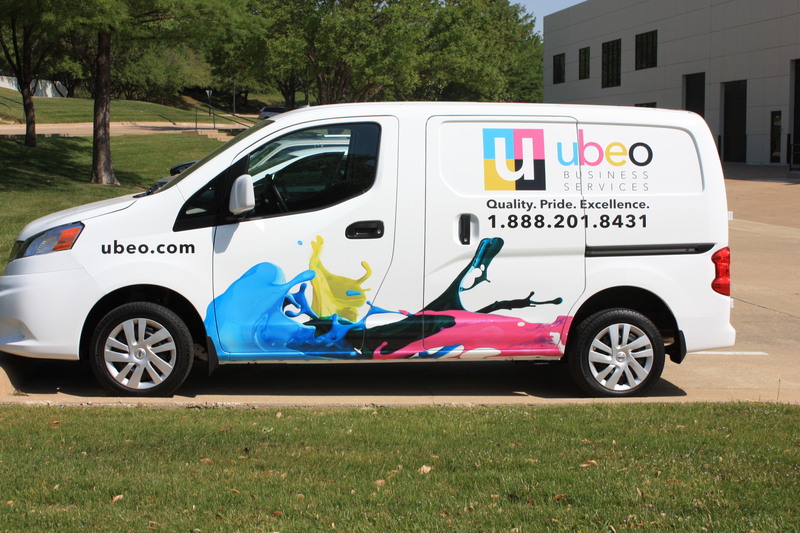 At SpeedPro, we offer two main types of vinyl to cover our fleet wraps. 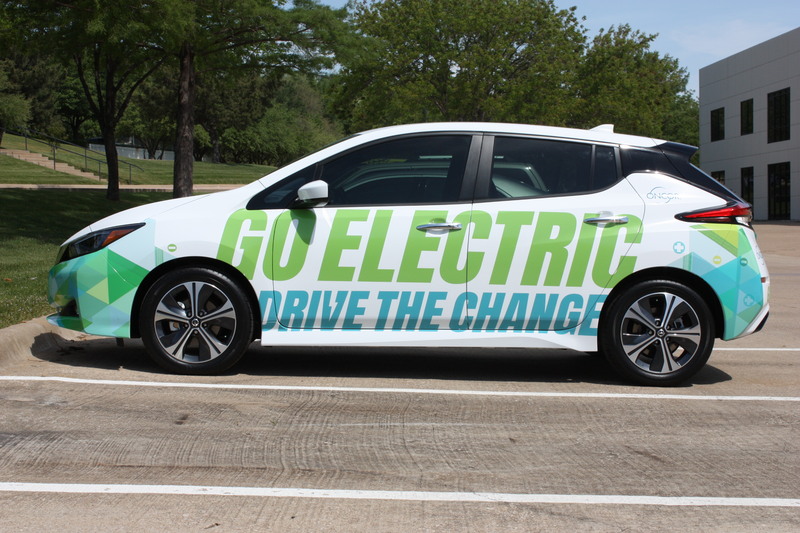 Cast vinyl is the more durable option, allowing your wrap to stay on and look good for years. The vinyl itself is a thin sheet that can easily maintain our vivid and bright inks. Calendar vinyl, on the other hand, is a more temporary option that can be adhered for about three years. Calendar gets produced on a thicker level, which is actually great to wrap around corners and bolts on your trucking haul. 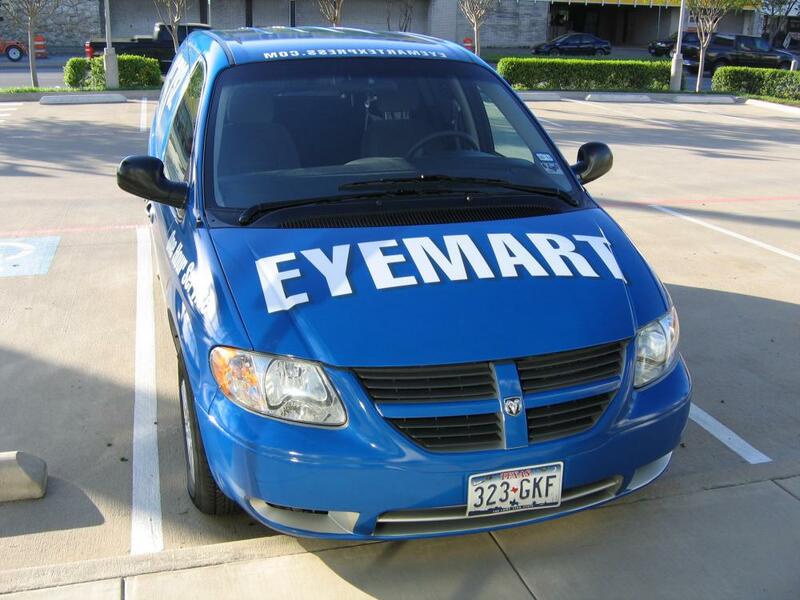 You have the option to choose between a full fleet wrap and a partial fleet wrap too. A full wrap is typically selected by companies who want to totally rebrand themselves or who are just starting out and need the full coverage. Partial fleet wraps are nice for short-term designs and also act as an additional branch of advertising if a company already has a strong brand market. SpeedPro Imaging Irving is ready to sit down with you and discuss all of your needs and ideas. We can help you decide which vinyl will fit your truck or van better as well as which coverage you prefer. 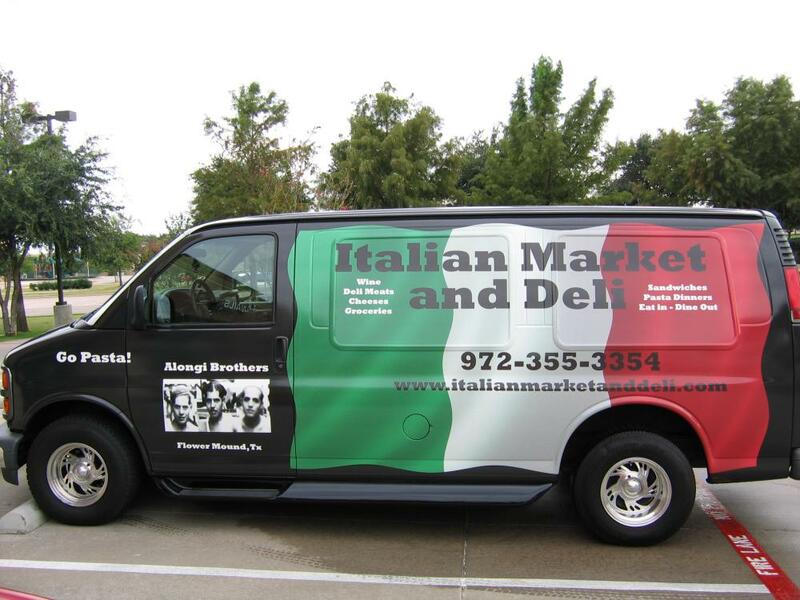 When deciding, you’ll want to keep in mind what kind of quality you want as well as the visibility your brand and business need with your wrap. If your trucking company has been looking a little dull lately, dive into the world of custom fleet wraps! We can make sure your company receives the attention it deserves. 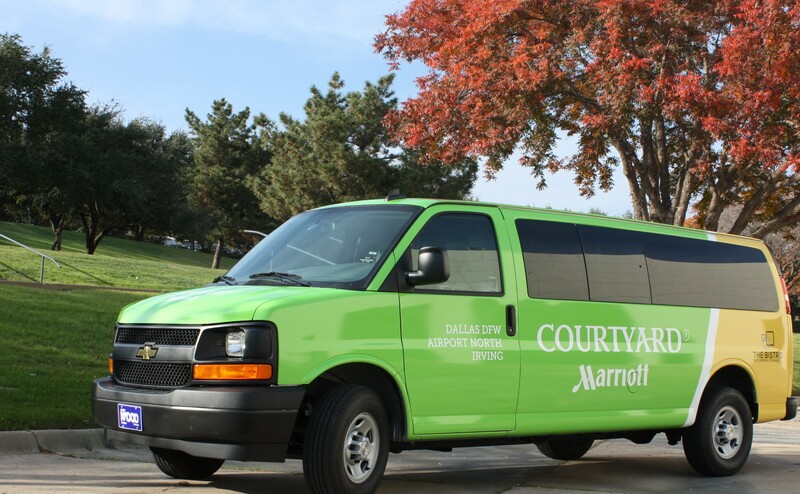 We’re able to serve any business located in the areas surrounding Frisco, Plano, Dallas and Fort Worth, so call us today to set up a consultation to discuss your brand! Great experience!!! Got our vehicle wrapped the same day!!! Great experienced people and service. I love the wide range of products to choice from and the outstanding customer service that was given from each individual! Customer Service - great communication by email, phone, and in person.